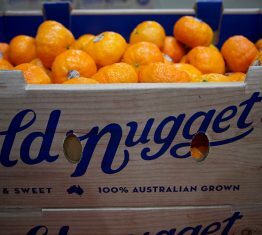 NZ Nugget™ mandarins are so delicious that you will treasure the taste™ from the first moment. 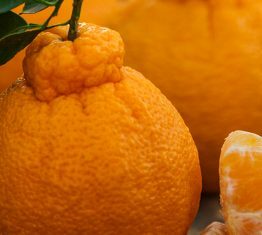 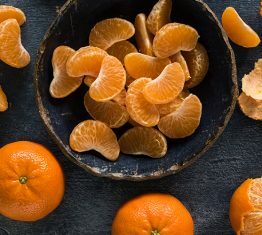 Developed by University of California, NZ Nugget™ mandarins ares an easy peel, seedless mandarin with rich orange flavour. 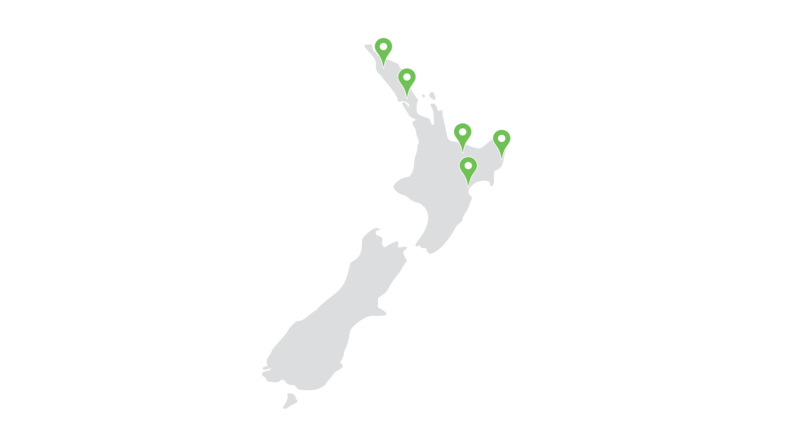 NZ Nugget™ is the trademarked brand name for the ‘Gold Nugget’ variety traded in New Zealand. 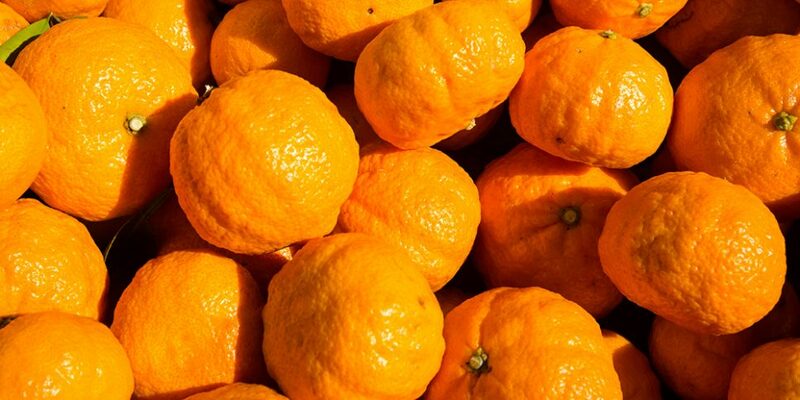 The name ‘Gold Nugget’ reflects the bright colour and appearance of the mandarin. 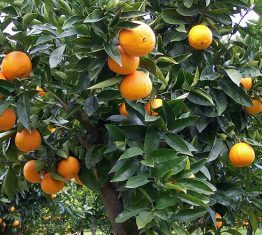 Across Oceania Innovar™ is an Intellectual Property (IP) leader and has built its business on the development and promotion of exclusive varieties.